Your Medicare Part D plan changes every year. Make sure it is still the right one for you. 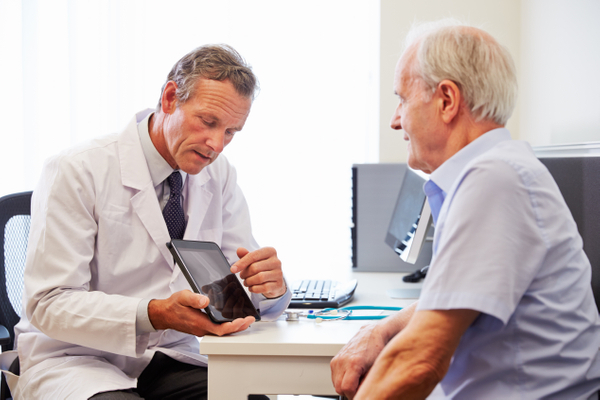 Did you pay too much for your Medicare Part D deductible last year? Open Enrollment is an opportunity for you to switch insurance coverage to a plan that best suits your needs. 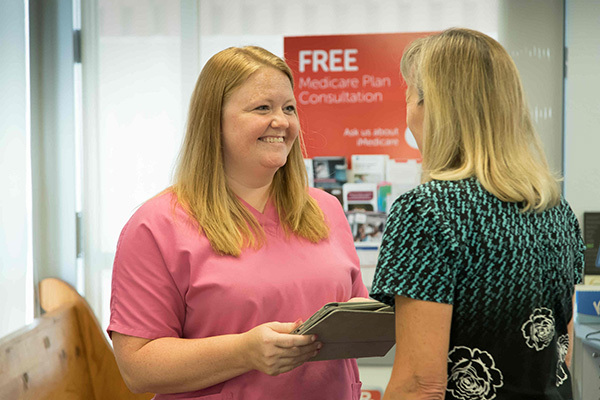 Understanding Medicare prescription plans can seem daunting, but it doesn’t have to be. Our staff can review your coverage and find the plan that's best for your needs! Talk to a staff member to learn more.